Djadja is taken from Djadja-wurrung, the Aboriginal People of northern Victoria. 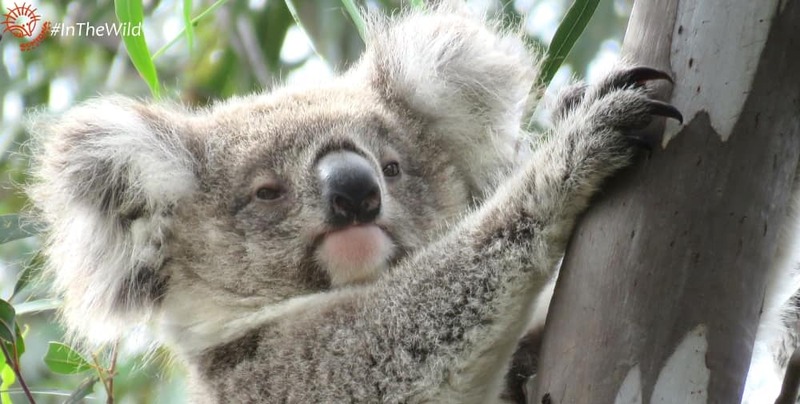 Koala Djadja was first seen on 4 October 2016 as a 6 month old joey. That puts her birthday at around March/April 2016. She was seen 15 times in 2017. She possibly hasn’t finalised her home range yet, but so far she seems to be using an area east of her mother’s. Her mother is Babarrang and her father is possibly Bungaleenee. 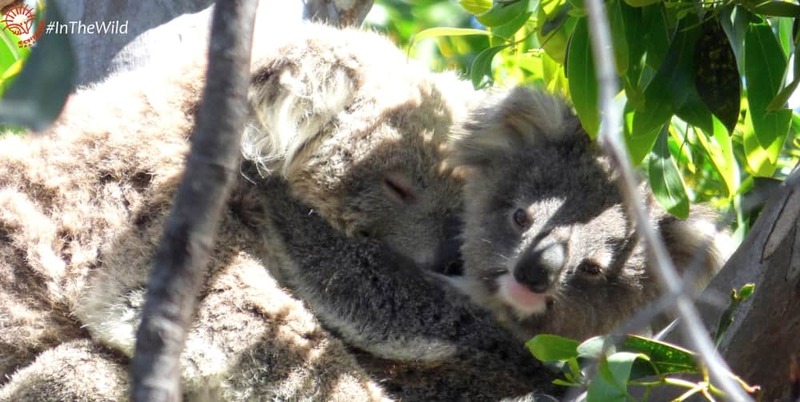 She has a joey – named Beanie – born in late 2017. She has a sister in the population, Ngardang b. 2014 and two other siblings: Burun b. 2017 and unnamed b. 2013. At the moment Djadja lives near female Mara and male Winberry. A young male Mabo has recently set up home nearby too. How do we know all this about Djadja?